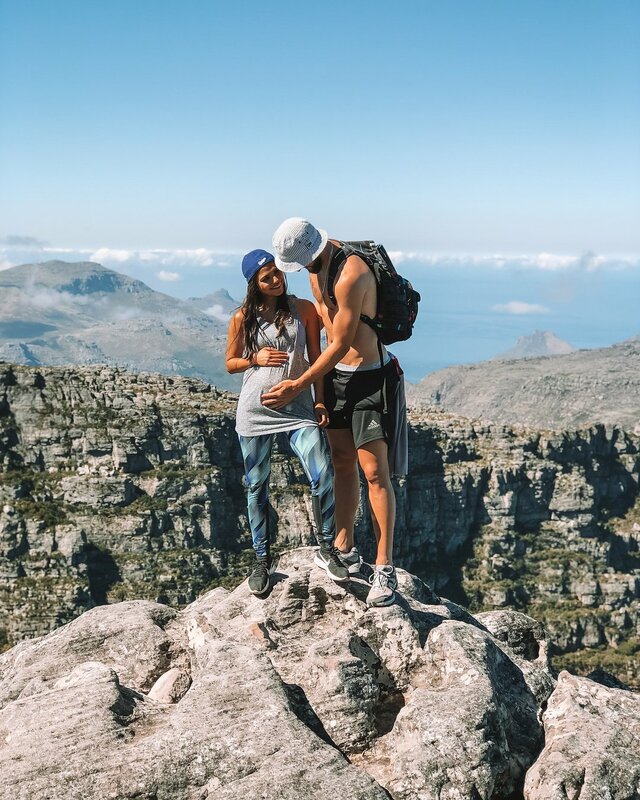 Wayne Parnell and his fashion blogger wife Aisha Baker have welcomed a baby boy.According to an official statement released by Aisha’s representative, the first-time parents are excited to start this new chapter in their lives. Aisha also shared on her Instagram page that both her and the little champ are doing well. She then took the time to thank everyone for their well-wishes.